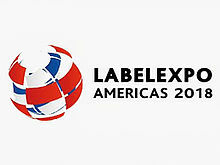 LabelExpo 2018. Stand 2045.25.09. - 27.09.2018. Chicago, USA.